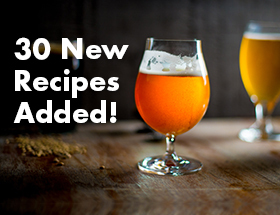 This recipe from Providence Brewing Company (Providence, R.I.) was featured in 51 Craft Beer Clone Recipes. 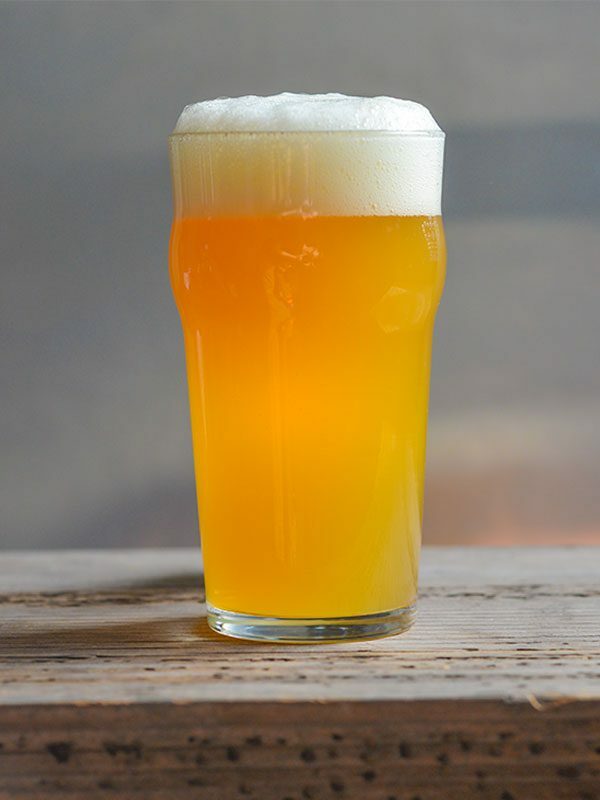 Bursting with mango, orange, and pineapple flavors, this juicy New England IPA will have you begging for another sip! Mash grains at 155°F (68°C) for 60 minutes, lauter, sparge, and dissolve liquid malt extract in the resulting wort. Add first wort hops (FWH) to the kettle after the extract has dissolved. Boil for 60 minutes, following ingredient additions as listed. Turn off heat and let temperature drop to 198°F (92°C), add whirlpool hops, and whirlpool for 30 minutes. Chill to 70°F (21°C), transfer to a fermenter, and pitch yeast. Two days after pitching the yeast, add the first dry hop additions (1 oz. Citra and 1 oz. Mosaic). 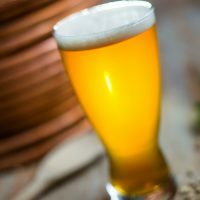 After active fermentation has stopped, typically 4–5 days after pitching the yeast, add the second round of dry hops (1 oz. Citra and 1 oz. Mosaic). A day later, burp your fermenter (if possible) with a 30-second burst of CO2 to rouse the hops. Add 2 oz. Citra and 2 oz. Mosaic pellet hops 8–10 days later. 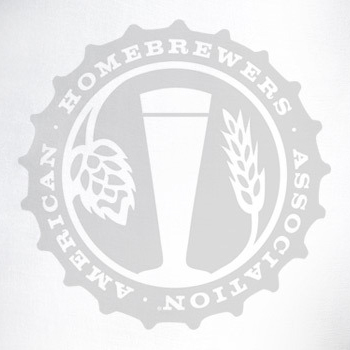 Just before kegging your beer, bag and add last dry hop additions (1 oz. Citra Cryo Hops and 1 oz. Mosaic Cryo Hops) to the keg or bottling bucket. Enjoy! 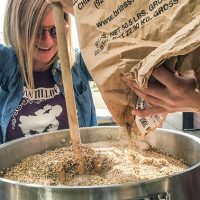 View the all-grain recipe for Providence Brewing Company's Battlecow Galactica New England IPA.